Rick has become an affiliate instructor with the United States Concealed Carry Association (USCCA). The new program was offered to 100 instructors around the country and Rick took advantage of this great program for concealed carry training. The program focus is on developing a personal and home protection plan, self-defense firearm basics, shooting fundamentals, the legal use of force, violent encounters and their aftermath, gear and gadgets,and basic and advanced skills. The program textbook is written by Michael Martin whose credits include Firefighter/EMT, NRA Instructor, graduate of the International Association of Law Enforcement Firearms Master Instructors Course, and VP of Delta Media the parent company of the United States Concealed Carry Association. 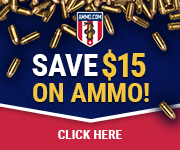 is a great course for concealed carry training. Rob Pincus, Owner and Director of I.C.E. Training Company said ” Michael Martin is one of the most creative communicators in the firearms industry. This book is a must read for anyone with a defensive firearm”. The book is available through Rick at a reduced price of $22.00. 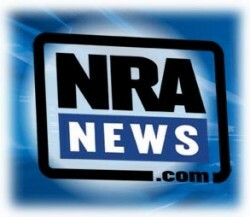 One of the new features of the program is the offering of the Concealed Carry Magazine without being a member. This is one of the greatest publications for concealed carry and is not available on any newsstand for sale. You can now purchase a subscription to the magazine without being a member. Rick is taking reservations for people who would like to attend this class. Class will be $125. for the 6 hour class and will include the book and a complimentary copy of Concealed Carry Magazine. Recently I have been asked to do concealed carry classes at business locations and other venues for larger groups of people. Concealed Carry training has become a popular thing to do with all the talk of new gun regulations and possible restrictions to your second amendment rights. I recently did one of these events on a Friday night, the location was perfect and it was a great event. When you have a larger group of people you can have some tremendous discussions on many of the concealed carry topics.  Both male and female participants are welcome in these concealed carry classes as well as many age groups. This is a fun fact filled class that everyone enjoys and needs. Many people take the class who never intend to get a concealed carry permit. Schedule your training on an individual or group basis today.